When you think of the ingredients in the bar or soap you use every day, goats milk probably isn’t the first thing that comes to mind. And beer is an even less likely thought. But, for Foxen Canyon Soap Company, these ingredients are prominent in their skincare products. 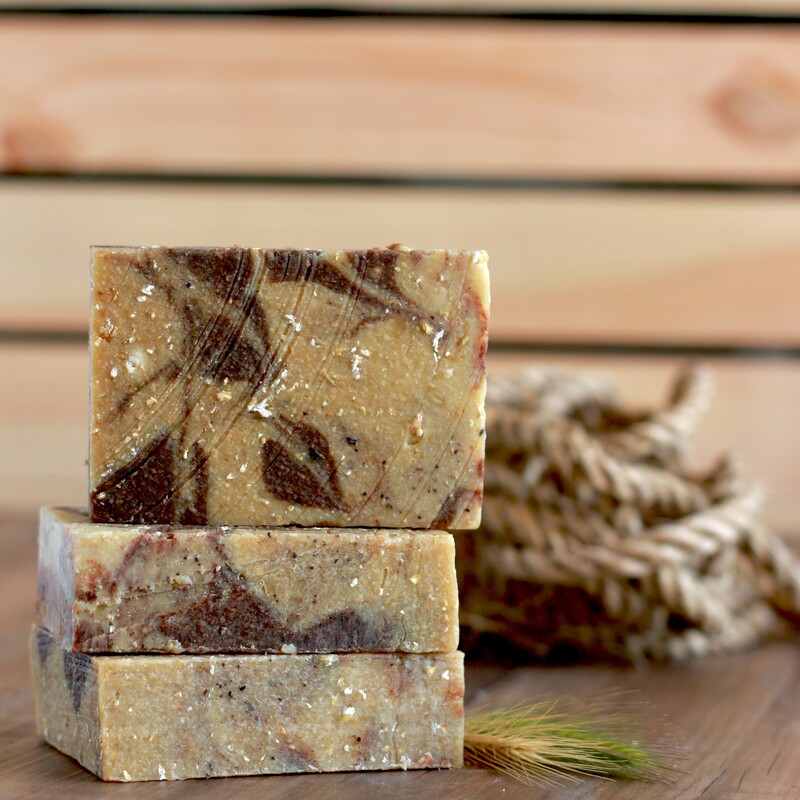 The family run business is located in Sisquoc, California, and produces artisan soaps and skincare products formulated with natural, local and sustainable ingredients. The key ingredient in many of their products is fresh goat milk from their own small herd of hand milked dairy goats. In an effort to keep everything local, their company collaborates with other small local business to obtain as many local ingredients as possible such as honey, beeswax, olive oil, avocado oil, lard, beer, coffee and native botanicals. Even their packaging is created locally, in Ojai and their labels are printed in Santa Maria. The business is truly a family affair - the owners 6 children (ages 6-14) assist with cleaning, packaging and preparing orders for shipment. They are in charge of the daily care of the animals while also experiencing, hands-on, the many aspects of running a small business. Humulomongous: an avocado and organic coconut oil soap, is made with the fermented hops and hop dump from the beer and has a naturally, sweet and earthy smell. Chela: featuring Mexican Lager, it has a subtle, crisp smell. The combination of oils including almond oil, gives this soap an extra thick, lush lather which is perfect for a body wash or a shaving soap. Americano: a beautifully swirled soap containing coffee-based ale, coffee grounds, cold brewed coffee concentrate and cocoa powder. Black Rabbit: Ellowyn’s personal favorite, is described as a gorgeous, swirled blend of cold brewed coffee concentrate, fresh goat milk, and activated charcoal. Another benefit of Foxen Canyon Soap - their products never go out of season and have no expiration date! Isaacson encourages everyone to not only try their products, but support other local business owners as well. 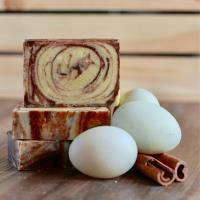 You can learn more about Foxen Canyon Soap Company and check out more of their products by visiting www.foxencanyonsoap.com. Their soaps are also available locally at stores including Naughty Oak Brewing Company.